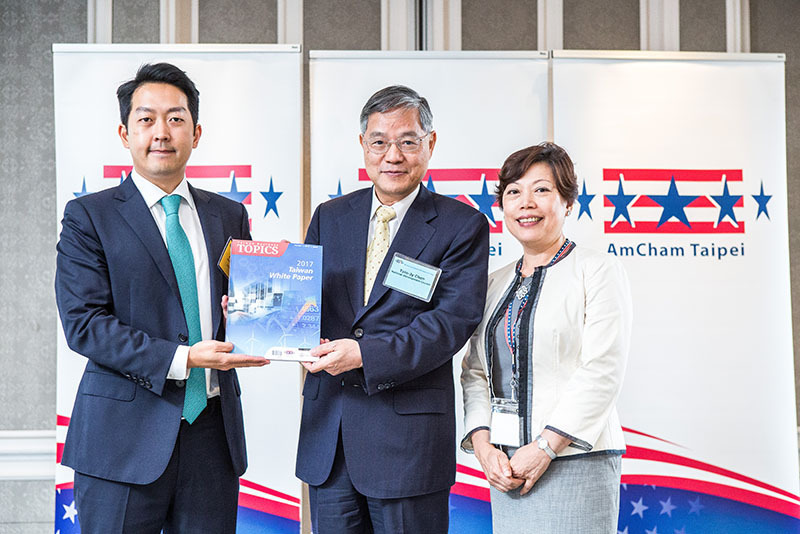 With a morning press conference attended by 28 media outlets and a luncheon presentation before 112 Chamber members and guests, AmCham Taipei released its 2017 Taiwan White Paper on June 8. 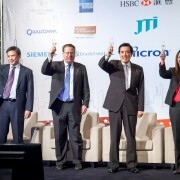 At the luncheon meeting in the Grand Ballroom of the Mandarin Oriental Taipei, AmCham Chairman Albert Chang and President Andrea Wu officially presented a copy of the new White Paper to Minister Chen Tain-jy of the National Development Council (NDC), who received it on behalf of the Taiwan government. Minister Chen of the NDC accepted the Taiwan White Paper on behalf of the Taiwan government. 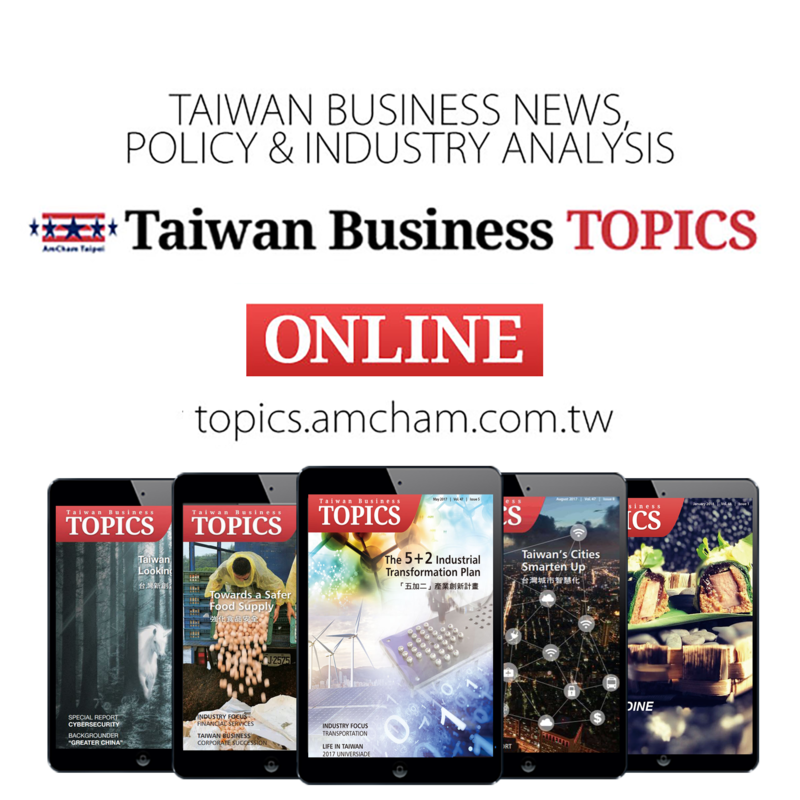 AmCham Taipei has published the Taiwan White Paper annually since 1996 to provide the Taiwan government with constructive suggestions on how to strengthen the business climate. This year marks the 20th year since the White Paper was first published in bilingual format in 1997. 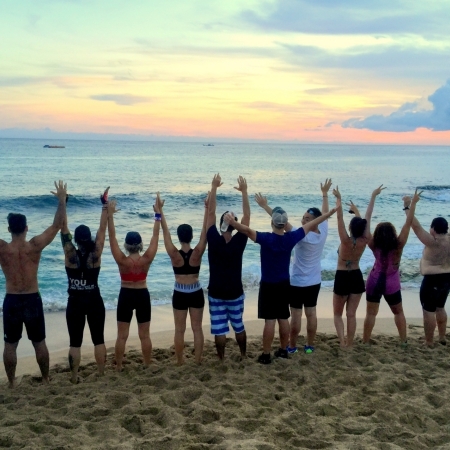 A major advance in regulatory transparency. 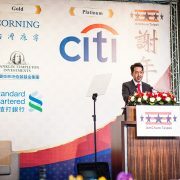 Chang said the government’s decision last year to extend the notice and comment period for new laws and regulations from 14 to 60 days was “cause for major celebration.” He said that government agencies’ collection of more input from stakeholders should lead to more effective rule-making, especially if it spurs real dialog between the regulators and the regulated. Opportunities for investment. 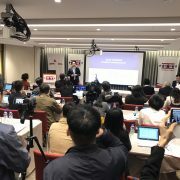 The administration’s ambitious “5+2 Innovative Industries” plan has attracted interest from foreign companies, especially in the fields of the Internet of Things, biomedical, and green energy. But Chang cautioned against allowing the construction of physical facilities to overshadow the need to foster the right innovation-stimulating “software” by cultivating talent, creativity, and culture. 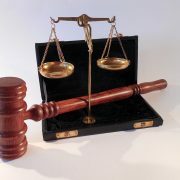 A problematic labor law. Recent amendments to the Labor Standards Law are geared to the factory-based circumstances of the “old economy” rather than the service-centered, knowledge-oriented model that must constitute Taiwan’s future. The rigid rules on working hours, overtime, and other working conditions will in fact serve to stifle creativity. Means must be found to incorporate more flexibility into the rules. Continued energy uncertainty. For Taiwan industry, it is crucial to have sufficient, reliable, and cost-competitive electrical power. But many observers are unsure how Taiwan will be able to achieve that objective while also meeting its announced dual goals of eliminating nuclear power and drastically cutting carbon emissions. Industry needs the government to provide a clear roadmap for Taiwan’s future energy development. Bolster trade ties with the United States. 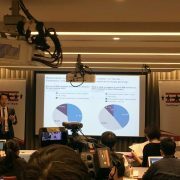 Although the future of the Trans-Pacific Partnership (TPP) is now very much in doubt after the U.S. pull-out, Taiwan still needs to find ways to diversify trade and avoid marginalization in the international economic arena. 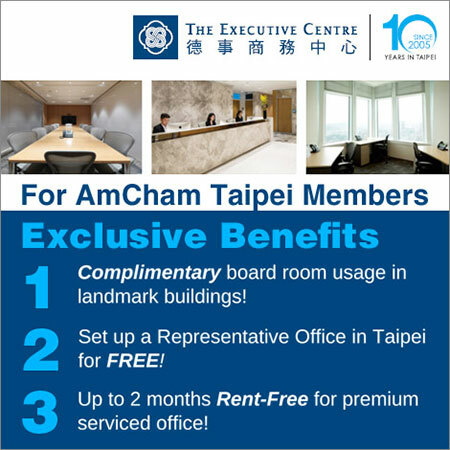 AmCham supports the idea of “free and fair” bilateral trade agreement between Taiwan and the United States. 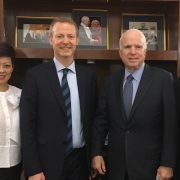 Taiwan after all is America’s 10th largest trading partner, and the two have enjoyed a long and fruitful economic relationship. Although the Trump administration has opposed multilateral agreements, it has left the door open to bilateral pacts, and Taiwan would be a highly suitable negotiating partner as long as it is willing to follow international standards and practices in its trade policies. In addition to those broad themes, the 2017 Taiwan White Paper includes 83 sector-specific recommendations from 24 AmCham committees or industry groups. 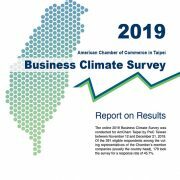 Looking back at the 80 suggestions raised by AmCham committees in the 2016 Taiwan White Paper, the Chamber found that not a single one had been fully resolved in the past year, although eight issues were rated as showing satisfactory progress. Chang said the lack of complete resolution of any issues was reason for concern but not pessimism. 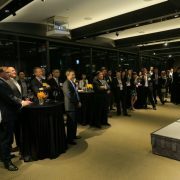 “We hope to work closely with the government to bring about more traction on issues of importance to our member companies,” he said. 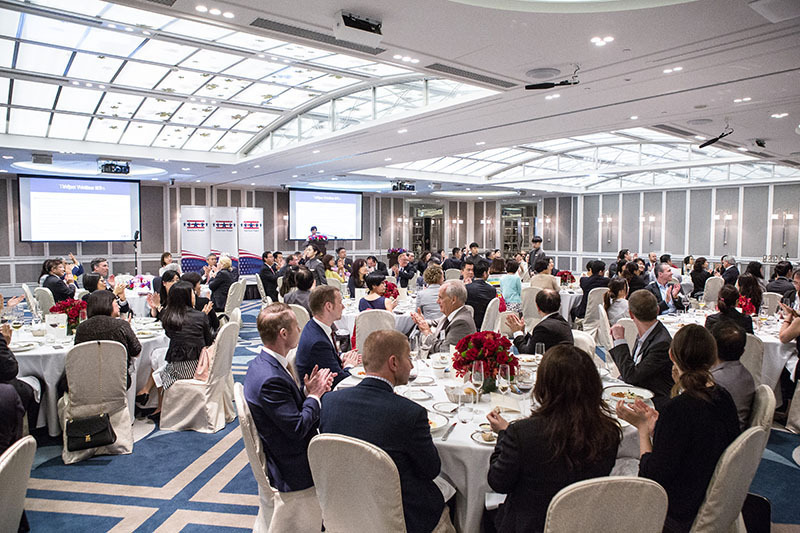 To facilitate that progress, AmCham this year identified 12 Priority Issues for Special Attention, selected as having both the potential for high impact and feasibility for relatively early resolution. The Chamber is asking the government to assign a point-person to be responsible for monitoring the progress of all 80 suggestions, but especially the 12 Priority Issues, and to liaise with AmCham at least every quarter to discuss their status. 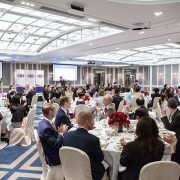 In remarks delivered after accepting the White Paper, Minister Chen said the government values its longstanding good relationship with AmCham and will take the White Paper recommendations very seriously.